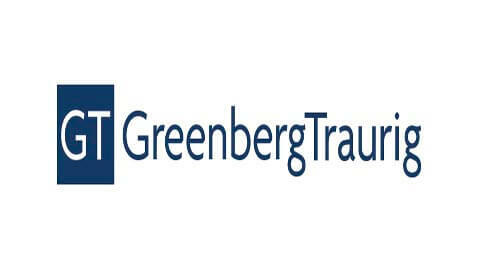 Greenberg Traurig had a proposed gender discrimination class action filed against it last year and it has not gotten too far in the process, according to The Am Law Daily. 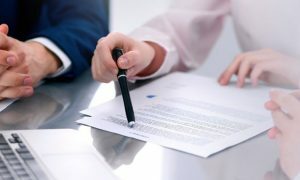 Lawyers for both sides have been arguing if the case should head to arbitration as well as which of the two federal district court judges should decide that issue. The lawsuit was filed by Francine Friedman Griesing, a former shareholder in the Philadelphia office of the firm from 2007 to 2010. The lawsuit was filed in the Southern District of New York back on December 4, 2012. It claimed that the females working at the firm as attorneys are paid less than male colleagues. She also claims that she was forced from the firm after she complained about the reported unfair compensation practices of the firm. On the same day, Greenberg filed a petition in the Eastern District of Pennsylvania asking to compel arbitration. The law firm claims that this is needed because of its partnership agreement. In front of Manhattan federal district court judge William Pauley III, the attorney for Griesing, David Sanford, said that his client should be able to choose which venue because she is a Title VII plaintiff. “Ms. Griesing has chosen her forum, and it’s the Southern District,” Sanford said during an interview following the hearing. Sanford said that Griesing was hired, evaluated, and fired in New York despite working in the Philadelphia office for the firm. Once the hearing was complete, Judge Pauley scheduled time for both parties to file motions and rebuttals for their positions. Greenberg is arguing that the case should be stayed pending the ruling from Goldberg. Griesing is arguing that the case should stay in New York so Pauley can rule if it belongs in arbitration. The oral arguments for the motions are scheduled for February 28. As of right now, Griesing is the only plaintiff named in the lawsuit, but Sanford noted in court that more plaintiffs are expected to join into the lawsuit. There are some 217 plaintiffs that could join the suit. They include former and current female shareholders dating as far back as 2007. The lawsuit filed by Griesing is asking for $200 million in damages and it comes after a finding by the Equal Employment Opportunity Commission that said the agency has “reasonable cause to believe” the law firm has discriminated against women in the past.